October was kind of a busy month (even without the traveling). So I don't have as many favorites as usual, but the ones I do have are wonderful! So Jack Bauer isn't exactly back, but having Keifer Sutherland back on television in a national security-related drama means he might as well be. 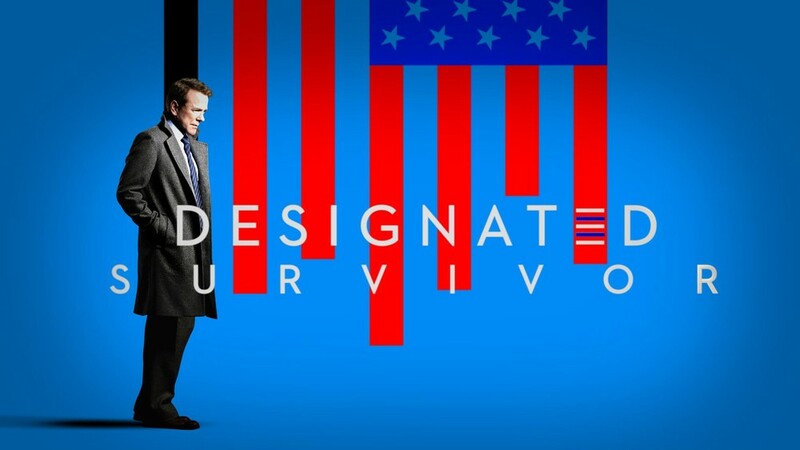 This is my favorite new show this fall, and I highly recommend it. I wish I could explain to you how fat I could get off of these donuts. You can select so many different types of frosting/toppings, I'm drooling over here just thinking about it. We haven't really done much eating out recently, but Ben and I went here with his parents when they visited earlier this year and it was excellent. Listen to the waiter recommendations - we ordered things we never would have based on them and it was a great call. 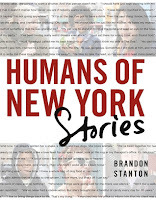 Based on the Humans of New York Instagram account - this is an amazing read (and a great coffee table book). Arguably the most amazing candle I've ever smelled in my life. My Pure Barre studio was burning it when I walked into class, and I immediately purchased it. My new favorite Flywheel (and driving around with the windows down because it's fall here now) jam. To my newest Charlotte best. So glad that our spirit souls met over SkillPop one Wednesday evening. Love you so much, future Mrs. Dixon!